Coffee is like booze to all coffee lovers, and if you are in Iloilo City, you must not miss the best freshly brewed coffee of Madge Café. 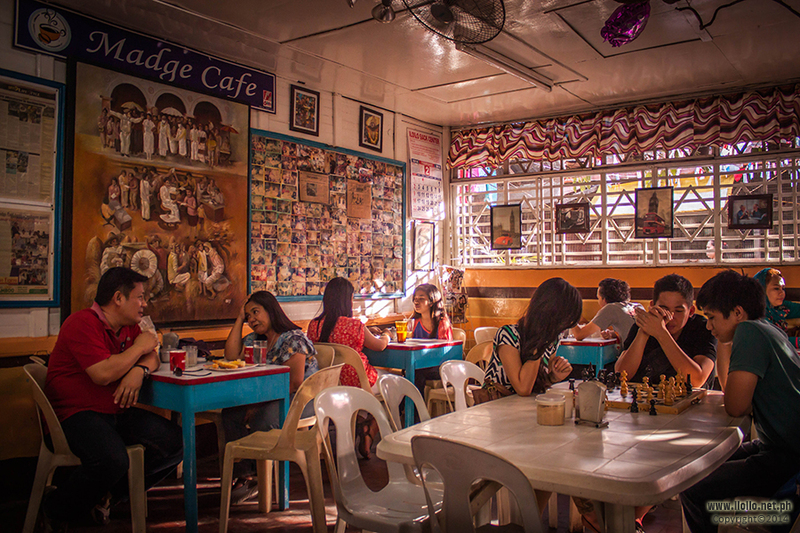 Madge Café is one of the most jam-packed coffee place in Iloilo City. If you claim that you are an Ilonggo who patronizes coffee and does not know about Madge Café, then you must be a pretentious Ilonggo coffee lover. J Through the years, it has maintained a great repute and has not failed its patrons and new customers. When you say best coffee shop, you might be imagining it to be in the centre of a concrete jungle, with a catchy façade and a classy and cool interior, filled with businessmen around a coffee table, students who need to be up to cram for their exams, or corporate workers with their tablets and laptops editing their reports due 30 minutes ago, a coffee place with superb coffee that people rush to and buy take-outs. Well, Madge is nothing like this. 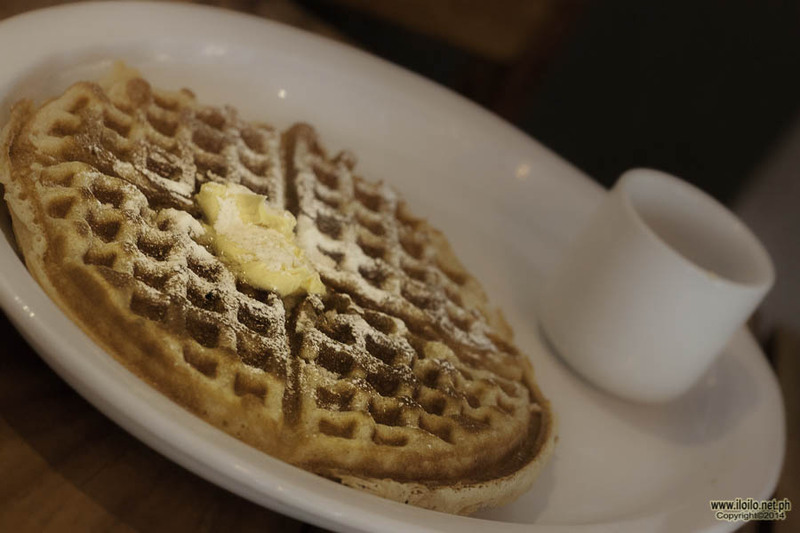 Madge is not your ordinary coffee house. 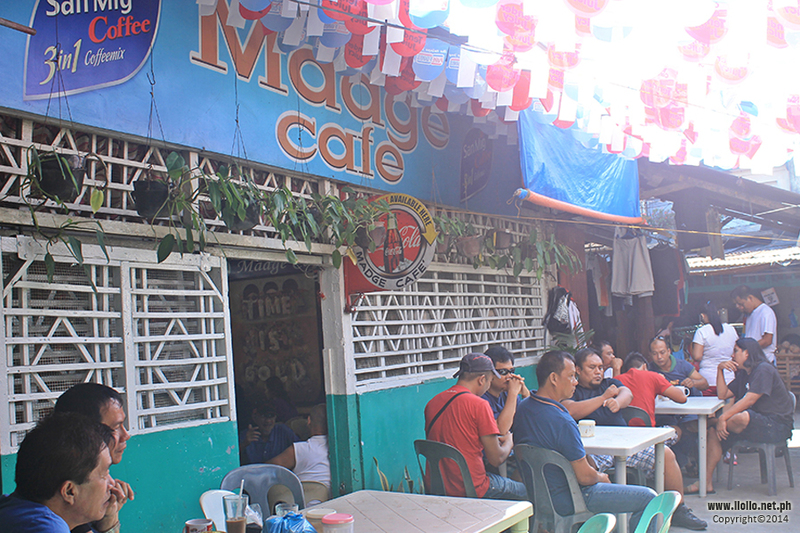 Madge Café is located inside Lapaz Market, corner Rizal and Hervana Street. Ironic to its label, it is located in one of the most ordinary places, and actually camouflages the ordinary setting and ambiance surrounding it. At first glance, it looks like a carinderia (a food shop serving meals for breakfast, lunch and dinner). It is a non-air conditioned area with long tables, plastic chairs, with no high tech cash registry and with a very down to earth set up, but once you step inside, and receive the welcoming smile of their very friendly and accommodating manager, you will start to understand why the place is such a hit. 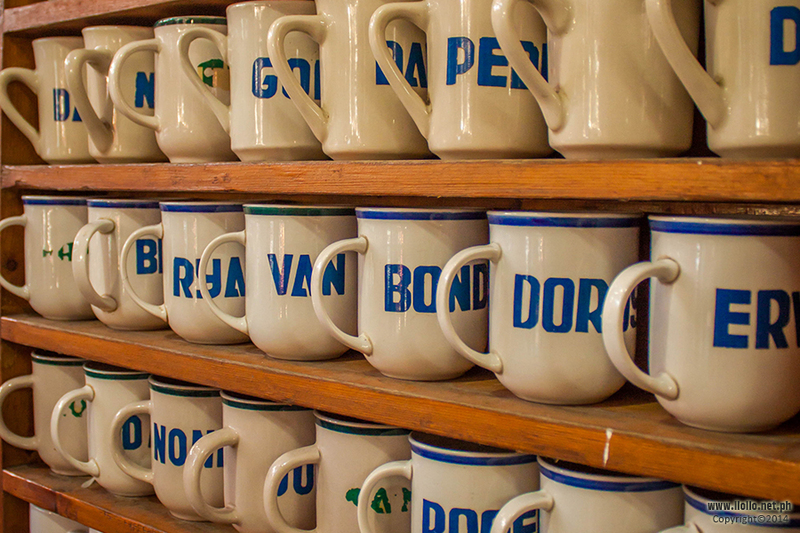 Established in 1951 by Vicente De la Cruz, Madge Café is probably one of the oldest coffee shops in the city. The shop originally sells halo-halo (a popular Filipino summer dessert with crushed ice, evaporated milk, sweet beans, jelly and fruits). 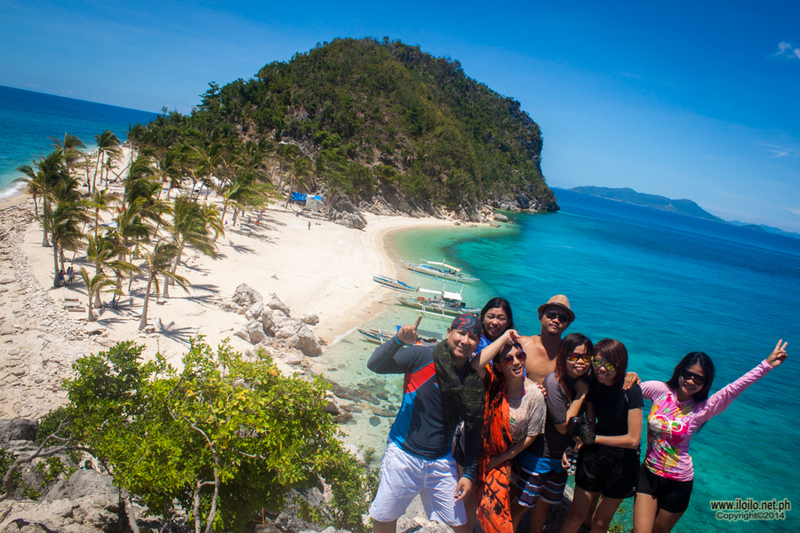 Realizing that the business was seasonal, Mr. Vicente opted to focus on coffee which was his passion in the first place. The name Madge was derived from his wife’s name: Magdalena. 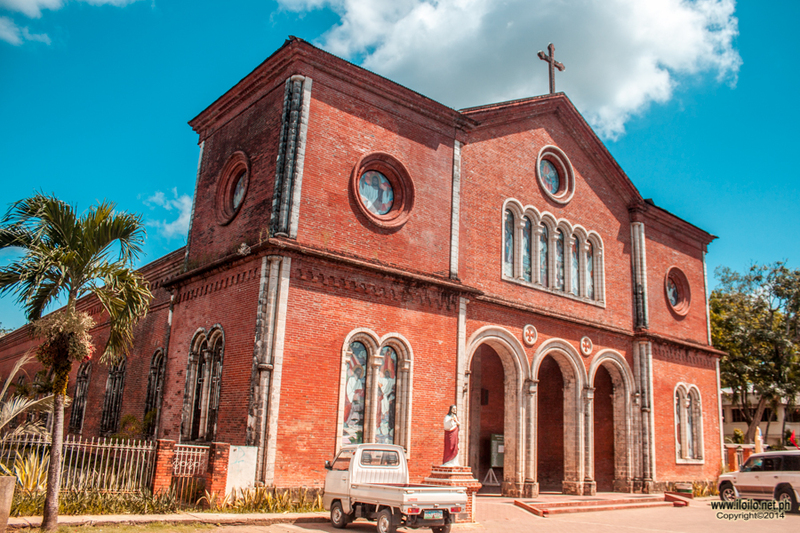 Vicente and Magdalena ran the business until 1977 when they passed it on to their son, Mr. Gerardo together with his wife Julieta and their five children. After the early unfortunate demise of Mr. Gerardo, the family business was turned over to one of Mr. Gerardo’s son, Mr. Peter De la Cruz, who presently owns and manages the place. The freshly brewed coffee is what sets Madge apart from other coffee shops. 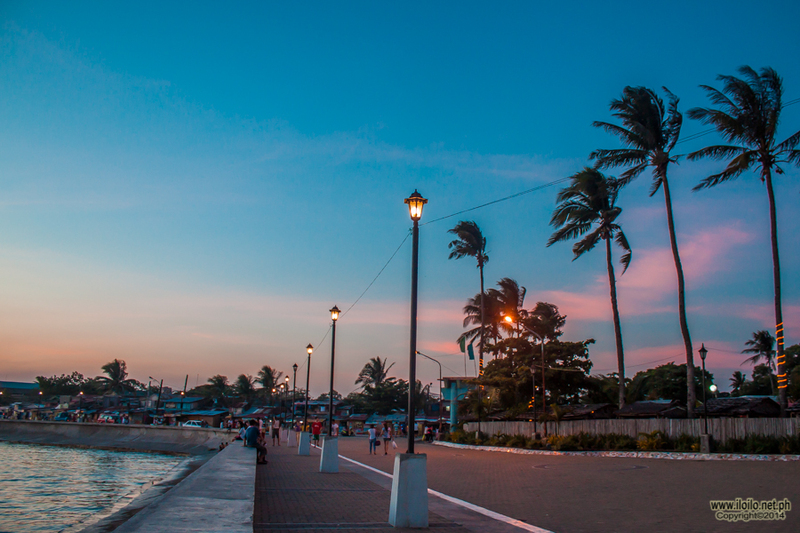 The coffee beans are sourced out from the northern parts of Iloilo and from the province of Guimaras. 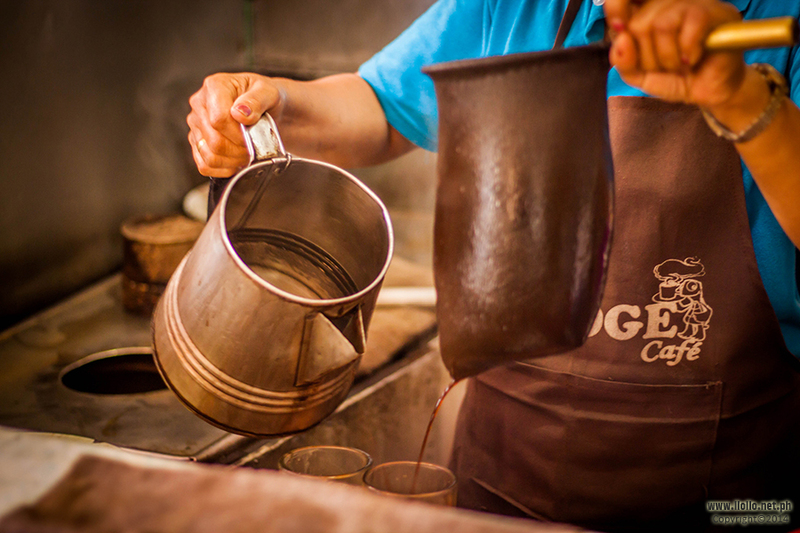 Unlike commercialized coffee shops with espresso machines used to extract and make coffee, the brew at Madge’s is prepared using a flannel sieve, called a culador, which holds the coffee beans and allows the flavour to build with every added layer of beans. Customers are free to choose on what type of coffee best suits them. Choices include strong, regular coffee with and without milk at a very affordable price. There seems to be a different processes for each type but only Madge’s barista know the secret. The coffee is served hot and best paired with their puto, ibus or pan de ciosa. 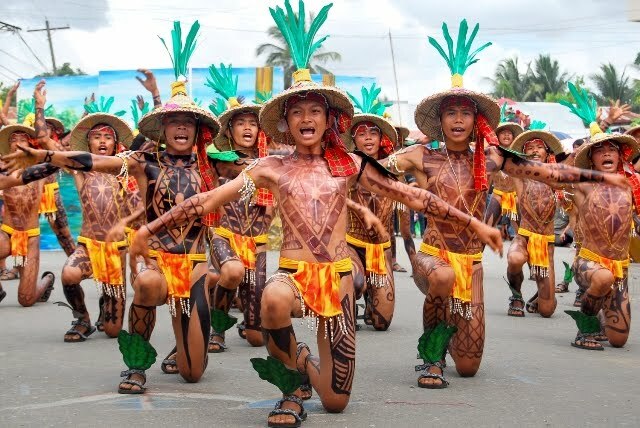 Aside from the product, it is the culture that they preserve which makes it extra special. From the time Madge opened, only minimal changes were done. They did not invest on renovations, not because they could not afford, but for the sole reason that they want to preserve the simplicity and the feel-at-home ambiance the place offers. Daily customers include businessmen and politicians who love to discuss the latest issues, mother and daughter who just finished an early morning jog, nurses and call centre agents coming from the night shift, couples discussing their children’s education, group of friends catching up, and market vendors trying to stay awake in the late afternoon, and on lucky days, celebrities even come by. Truly, people from all walks of life feel welcome at Madge and the service crew treat them all as equal. It as if when you step foot on Madge’s ground, you are just the same as any other person inside. It creates a safe atmosphere where you can share anything. Not like sophisticated coffee shops, Madge’s tables are wide and long ideal for groups of people to share. According to Mr. Peter De la Cruz, this is how Madge withstood the test of time. On top of this, Madge’s crew never fail to show gratitude to their customers. As a matter of fact, they provide cups with the patrons name engraved on it, as their way of saying thank you to their loyal customers. 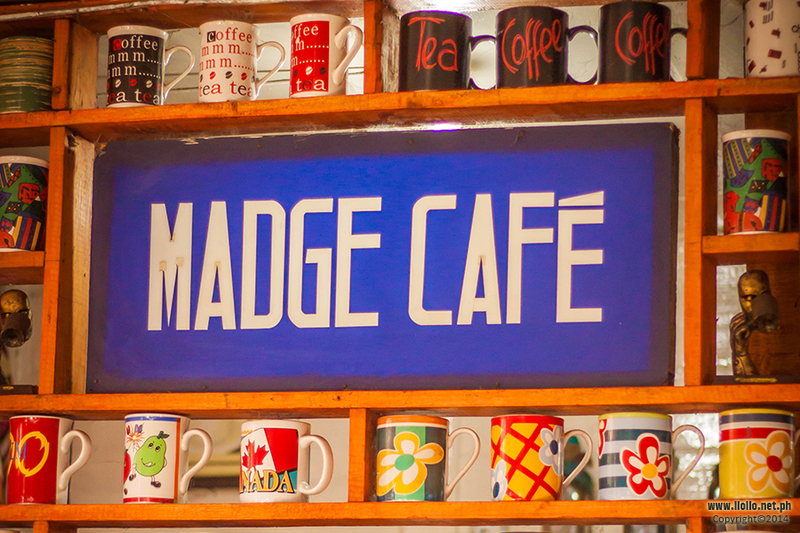 Madge Café provides a great venue to forget your worries and pause for a break. You do not need to spend much to have the taste of the best. If you want to unwind and experience quality coffee at a reasonable price, Madge Café is the place to be.